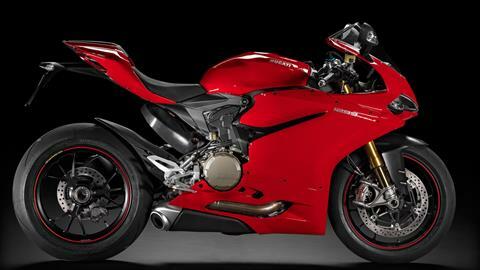 This used 1299S is the Anniversary Edition and it is still covered under factory warranty until Nov 2018. It has been accessorized by the previous owner with a NRC fender eliminator. 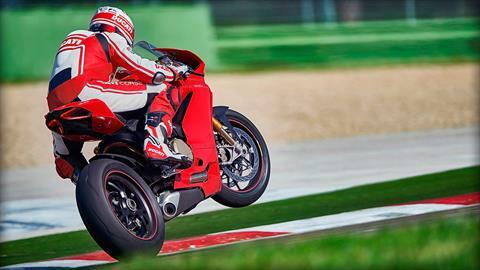 ÖHLINS SMART EC SEMI-ACTIVE SUSPENSION: The 1299 Panigale S features the world-exclusive Ohlins Smart EC semi-active suspension system. Consisting of an NIX-30 front fork, a TTX rear shock, and a steering damper, this system interfaces with the Bosch Inertial Platform and dynamically responds to changing road and riding conditions, allowing the best possible suspension performance and total motorcycle control. It operates in one of two modes: Fixed, which is non-active and allows the rider to set specific levels of front and rear compression and rebound, along with steering damper tension. These levels are maintained constant until the rider changes them again, exactly as a traditionally adjusted suspension system. Alternately, there is the Event Based mode, which is semi-active and allows the rider to select levels of suspension "behavior" ranging from Hard to Soft. 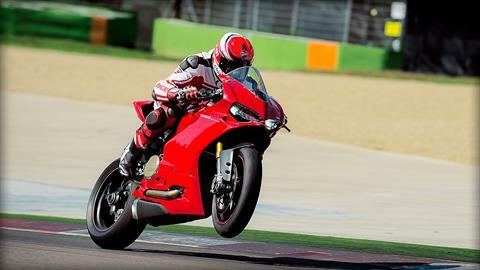 In this mode, the system then dynamically adjusts compression, rebound, and damper tension in response to ride conditions, maintaining the overall "behavior" previously selected by the rider. 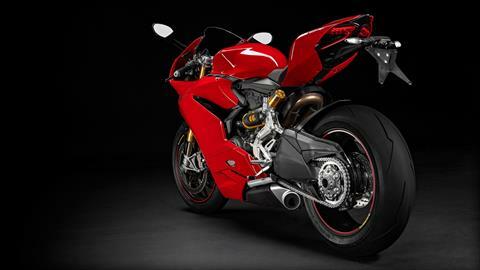 MONOCOQUE TECHNOLOGY: The Panigale S's Monoscocca chassis forms its structural backbone - compact, rigid, lightweight, and multi-functional. 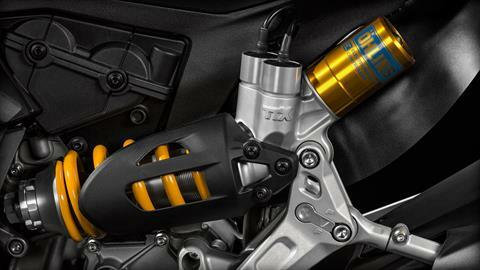 Cast in aluminum, it attaches at its rear directly to the heads of the Superquadro engine and contains the steering head and bearings at its front. 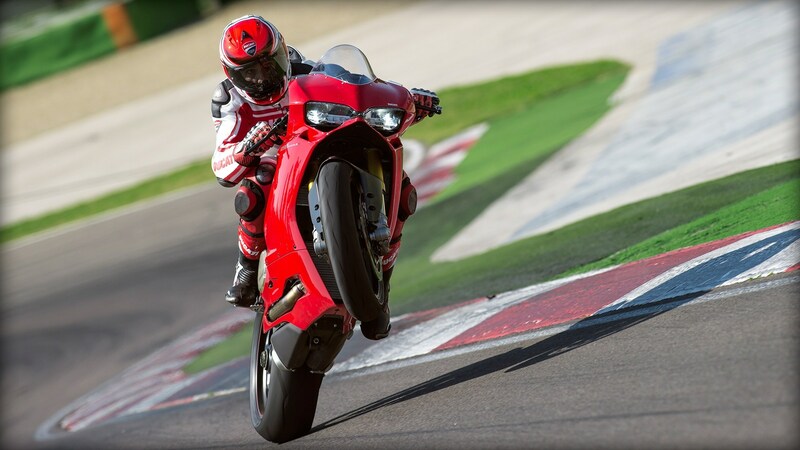 In addition to performing the function of a traditional frame, the Monoscocca also serves as the airbox and in this way significantly contributes to lowering the overall weight of the motorcycle. Housed inside it are the air filter, throttle bodies and fuel circuit complete with injectors, making it truly unique and a revolutionary advancement to the world of traditional motorcycle construction. 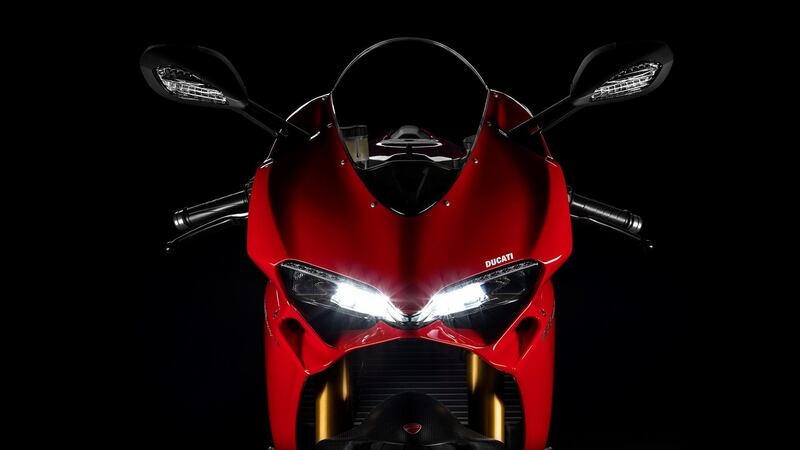 LACKING NOTHING: With an aggressive design enhanced by full LED headlamps, a front mudguard in carbon fibre, forged Marchesini wheels, Ohlins Smart EC semi-active suspension and steering damper, and auxiliary handlebar control buttons, the 1299 Panigale S is bristling with features and technology that make it the complete package for performance riding. ERGONOMICS: The Panigale S's ergonomic dimensions assure a perfect integration between rider and motorcycle. The seat and handlebar positions are optimized to provide total control and comfort during sport and track riding, while the switchgear and dash are further designed to be intuitive, informative, and a pleasure to use. 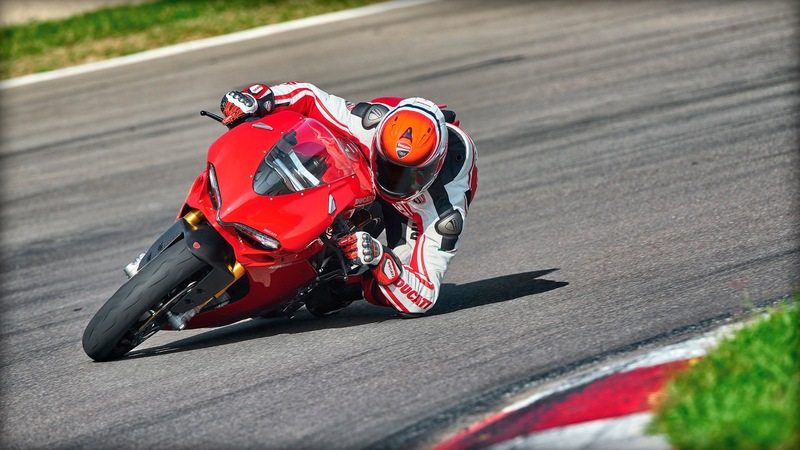 Grippy, machined-from-billet aluminum footpegs and a carefully-shaped seat with racing cover allow the rider to perfectly integrate with the Panigale, and focus only on the extraordinary sensations of the ride. HIGH TECH INTAKE: The new Superquadro uses large intake valves fed by advanced oval-section throttle bodies, which emphasize high air flow for maximum power production. 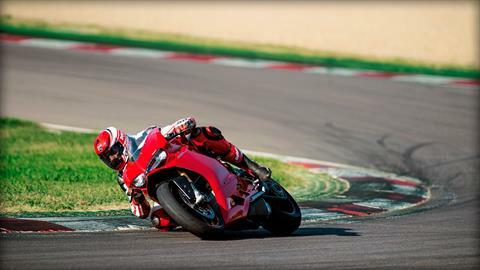 Independently controlled by the fully Ride-by-Wire system, the throttle bodies are each fitted with&nbsp;two fuel injectors: the first is set below the body and operates in lower rpm / load conditions, while the second is fitted above the throttle body and is called into action when it's time for the Superquadro to unleash the full scope of its power and torque. 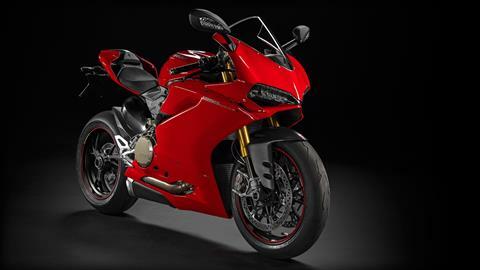 CARBON PARTS: The 1299 Panigale S has a front mudguard made in the highest-quality carbon fiber, to accentuate its high-technology and premium nature. 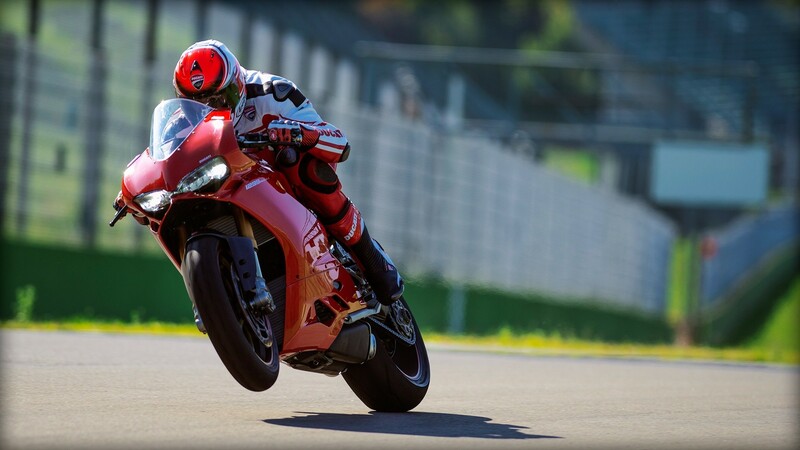 Light and stiff, carbon fiber saves precious grams of weight compared to an equivalent part in plastic; while at the same time making the 1299 Panigale's style even more aggressive. 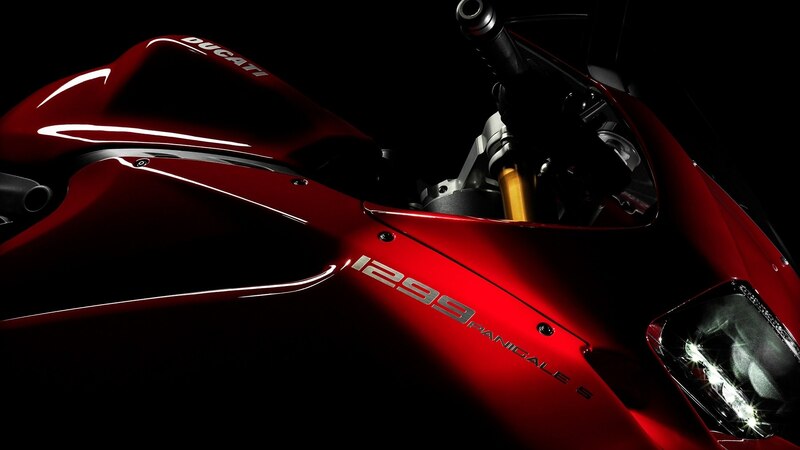 FULL LED LIGHTING: The 1299 Panigale S shows its technologically advanced nature with a bright, efficient, and stylish full-LED front headlight, along with LED brakelight, turn signals, and number plate light.